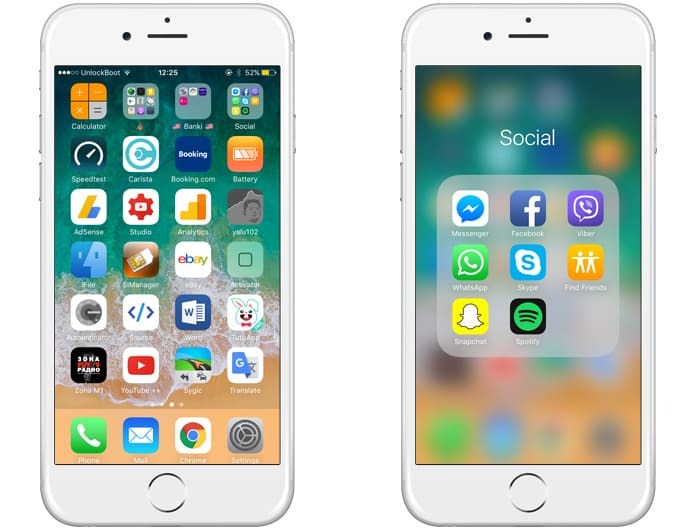 All the apps you download on your iPhone are placed on the home screen. You can get different home screens to add apps and folders to it. The screens count depends on how many apps you have installed on your iPhone. If you don’t want to get too many screens and want to reduce the screens numbers, you can make different folders. Every iPhone has Apple layout which describes how and where your apps will be customized. 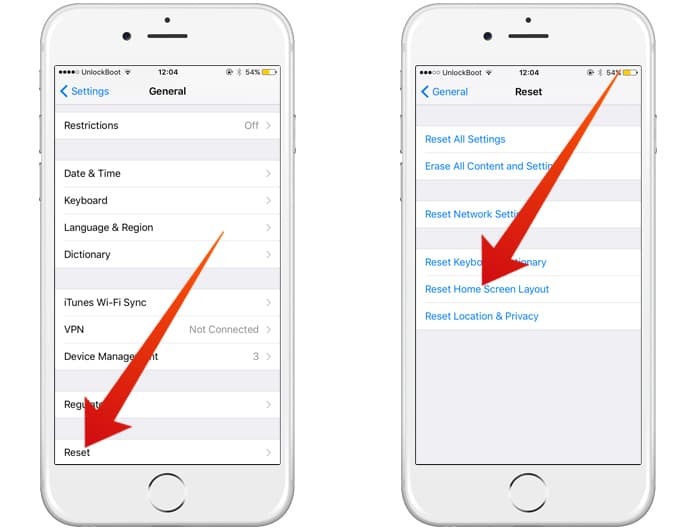 Read on to learn how to reset Home Screen Layout on iPhone or iPad easily. There are many built-in apps, and you can find them on the home screen when you use your phone for the first time. There are no folders and extra screens as there are only built in apps on the screen. Whenever you install any app, it gets its position according to the device layout. However, you can easily move apps from one place to another, and you can create folders to manage your apps as well. 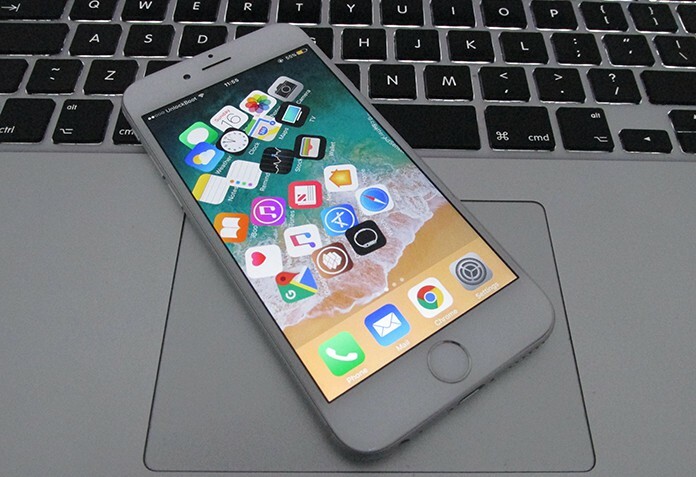 When you install a lot of apps on your iPhone, they take a lot of space on your home screens, and you will have to manage it. Sometimes we move apps and folders around the home screens for temporary needs. Later, we need the apps and folders to be on the original layout so that we use apps easily. The main idea behind this is customizing the apps. Some people really care about it. Like different people arrange their apps in the screens according to their needs. They can arrange same apps on a single location to find out which one they are going to use. For example, they can organize social media together, music apps together and edit apps together. On the other hand, if you have done this and you don’t like this layout in your home screens, you can restore apps o their original layout. This will restore them to their original layout, and you will be able to use your apps easily. If you are seeking for a method to do this, here is how you can easily do this job. Step 1: First of all, open the Settings apps on your iPhone. Step 2: Now tap on the General option and click on Reset on the last. Step 3: Here you will see different options to reset your iPhone. 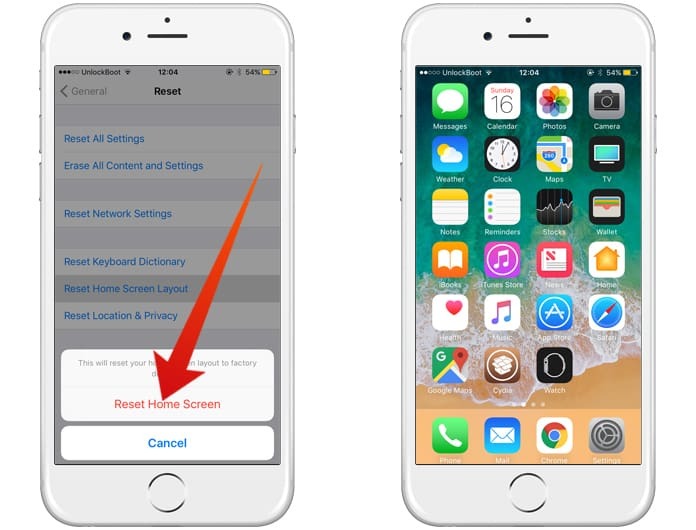 Locate the option named Reset Home Screen Layout and click on it. Step 4: It will ask for confirmation. Click on Reset Home Screen from the confirmation box. Step 5: You are all done. You have successfully restored all your apps to their original layouts. Step 6: Now you will find that all the apps have been customized and arranged by the device itself and these are in their original positions. We must note that the folders on the home screens will also be deleted.